Party pressure. Pre-party anxiety. Whatever name you want to give it, it does not take away from the sheer intensity of it. I have experienced it first hand. It can get ugly. It’s never fun. Your heart is racing, bad words have been spoken and tears flow. What was meant for good has become a bit of a mess. Just like you I am a busy parent. And yes, my husband Tony and I do both have an extensive background in the hospitality industry but I promise you we do understand the pressures of daily parenting aswell as the stress that comes with party planning with kids in tow. I hope that with sharing my experience in event management it will help you create a memorable event for your little one – one that you will both treasure. I really believe together we can make party pressure a thing of the past. 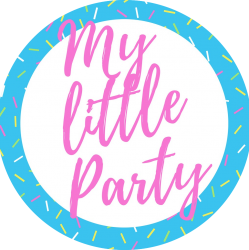 With a positive attitude, and some savvy planning you can create a fabulous party that brings you and your little one JOY! Focus on what is most important. Your little one and that they enjoy their party! Try your best to forget about other things that arise. Stay on task and focused. Remember it’s all about your little one. Believe in yourself. It may be easier said than done. Know that I believe in you. Yes you! You can do this! Why not stop, and recall three things you did really well today whether it was to do with planning the party or life in general. Be organised. I am a huge fan of making lists. It fast becomes a track of my daily accomplishments. When you cross tasks of your list, you are more aware of your constant achievements. Yay! Go you!! Don’t bite off more than you can chew. If your little one’s heart is set on a rainbow cake. Do that, and do it well. Rather than trying to create a hundred different rainbow concepts throughout the party. This will become tiring and stressful. Embrace the rainbow cake. Be positive. Having a positive attitude is contagious. It will also change your perspective on planning. Soon enough you will find positive solutions rather than focusing on problems that may arise. Give yourself a break! And celebrate! It’s as much as a milestone for your child as it is you! You successfully completed yet another year of parenting. Well done to you. Now go on and pour yourself that champagne! You deserve it! My main aim for our business, aswell as this journal is to reduce, or ideally eliminate the stress that comes with planning your child’s birthday party. I believe organization is one of the keys to saying goodbye to party pressure. I plan to provide you with some handy tips on choosing a great theme or concept and will provide suggestions for organising the party and how to entertain guests. I’ll throw in a selection of craft projects for you and your family to undertake, including ideas for making beautiful invitations and simple decorations for your party! My husband, Tony who has been busy in the kitchen for over twenty years, is teaming up with our eldest son, Jack or as I like to call him Chef junior. They will be sharing some ideas to suit your occasion. We plan to make the recipes easy yet impressive and hope to inspire you to make fabulous food for your party guests. 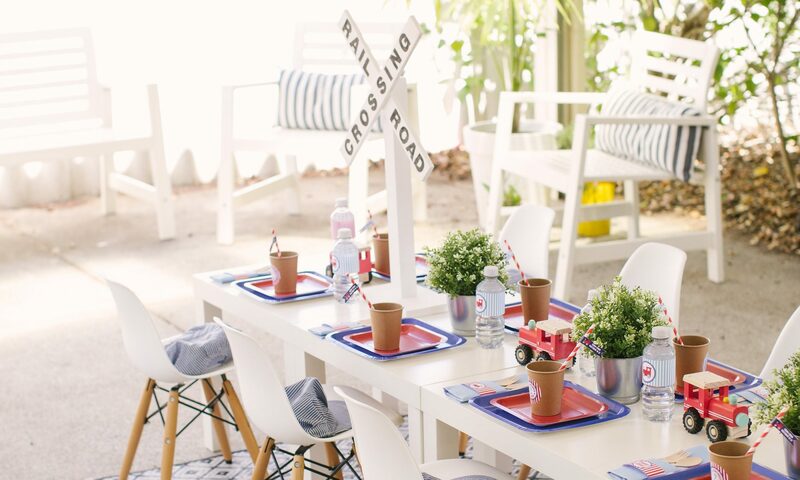 Together we can create a fun and memorable party for kids that is easy and stress-free! Are you with me? Yes! Fabulous! I encourage you to check back next week for some more birthday fun!